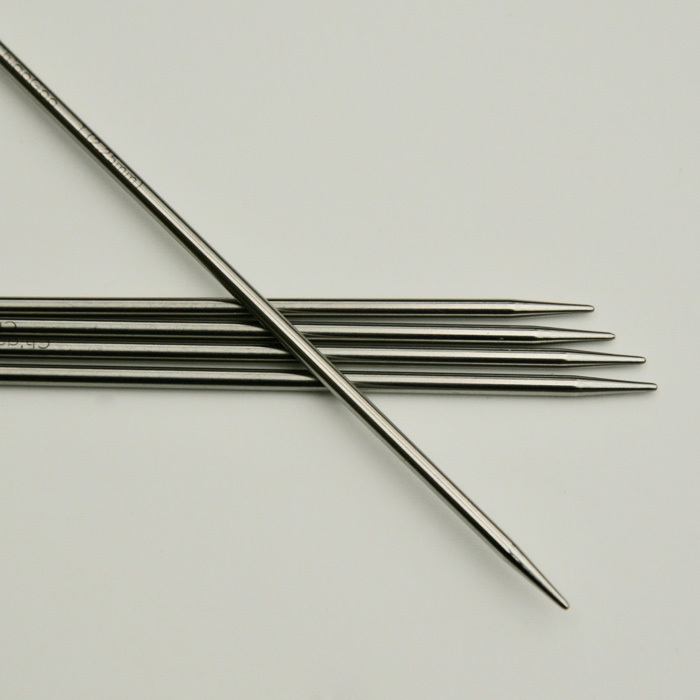 Beautifully, satisfyingly pointy needles these are a dream to knit with, all tidily presented in a soft, cotton zippered case. 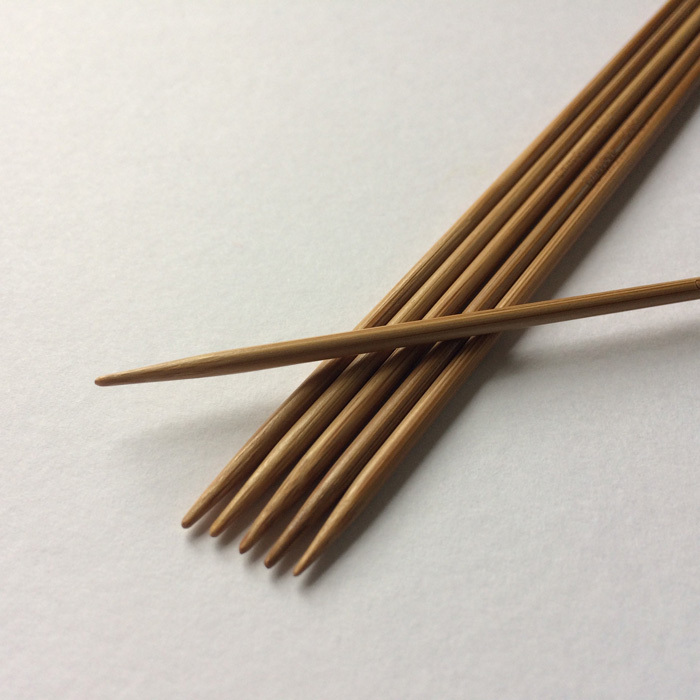 Warm to the touch, slightly flexible and made from environmentally friendly bamboo the kit consists of 5 sets of 15cm(6 inch) DPNs in sizes 2.25mm, 2.5mm, 2.75mm, 3mm and 3.25mm. 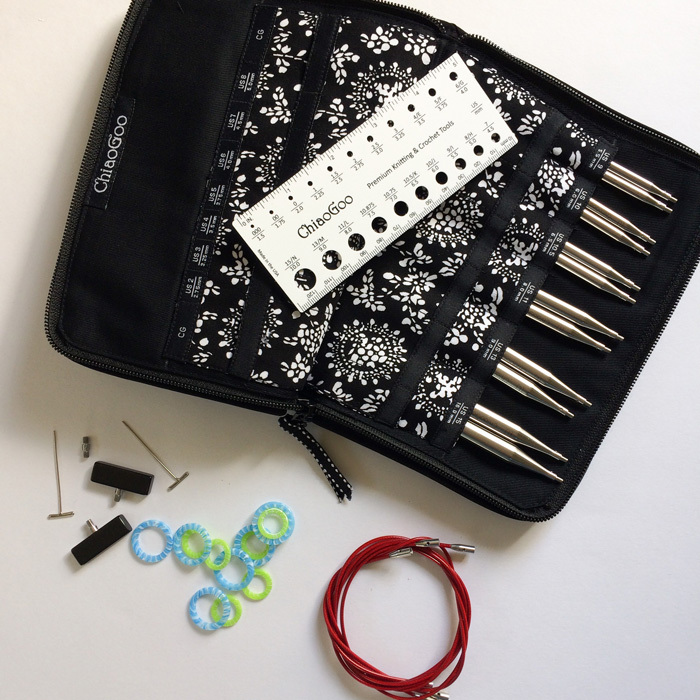 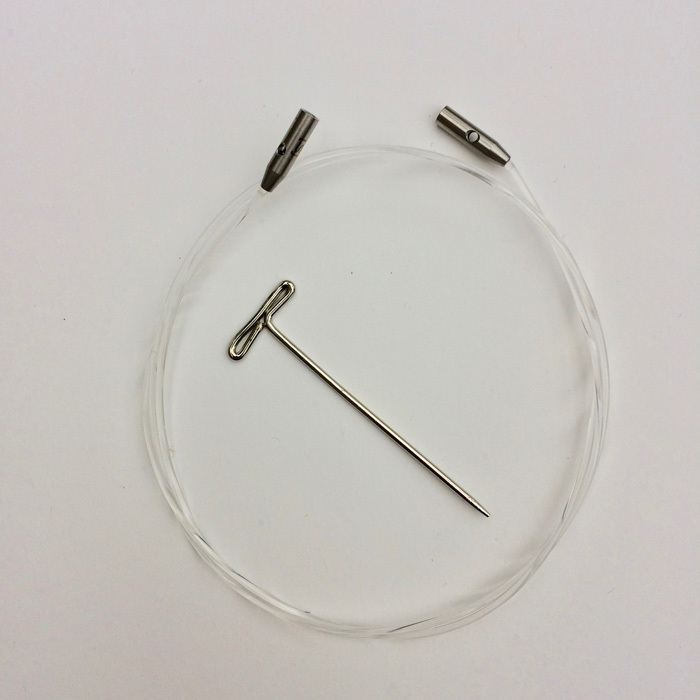 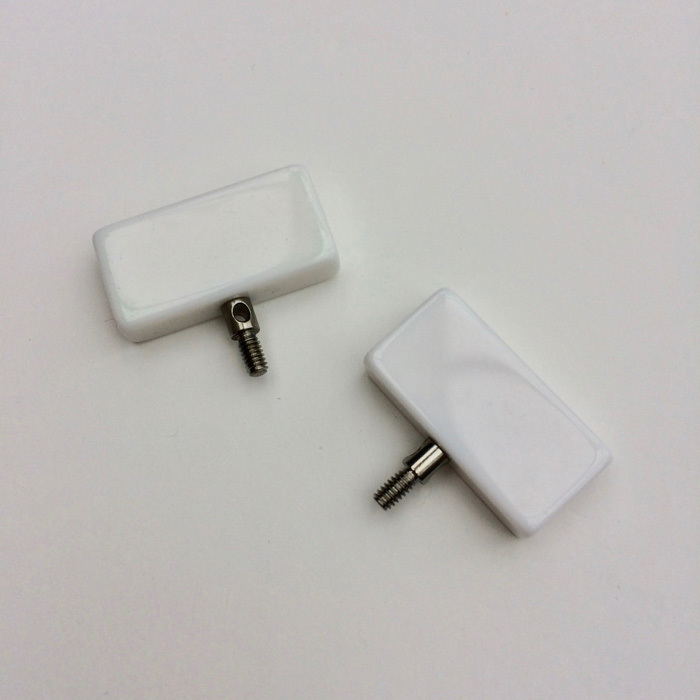 There’s also a set of row markers in two sizes and a needle gauge which you may never need as the sizes are permanently lasered on to each needle. 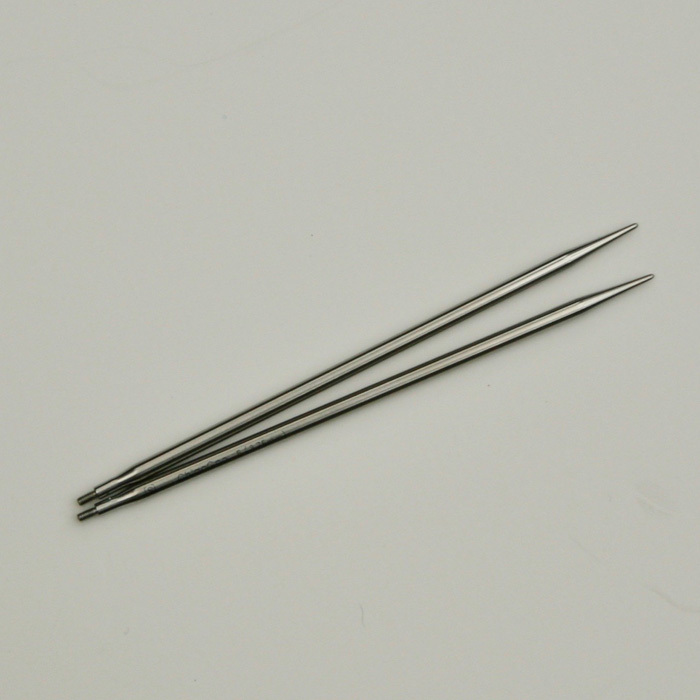 Beautifully, satisfyingly pointy needles that are a dream to knit with. 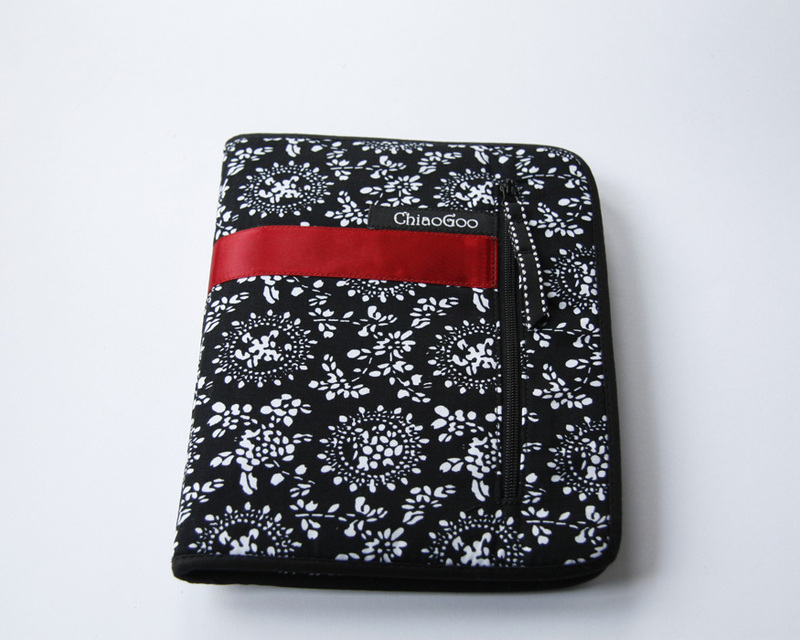 Warm to the touch, slightly flexible and made from environmentally friendly bamboo. 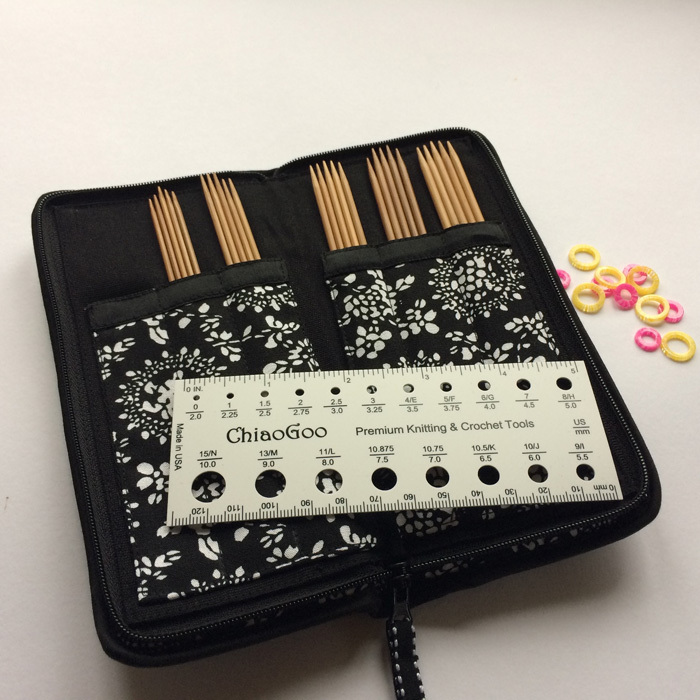 They are 15cm/6 inches long and come in sets of six so you can lose one and still knit your socks and best of all the size is permanently lasered on to each one. 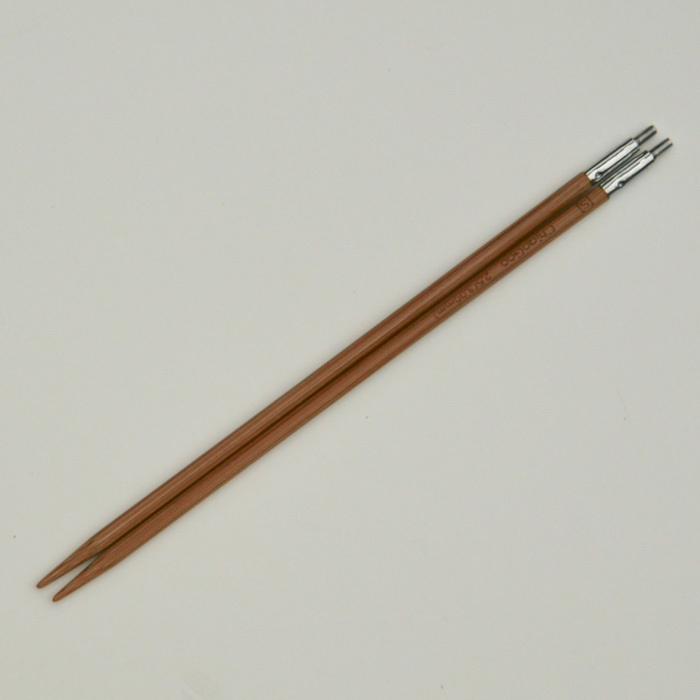 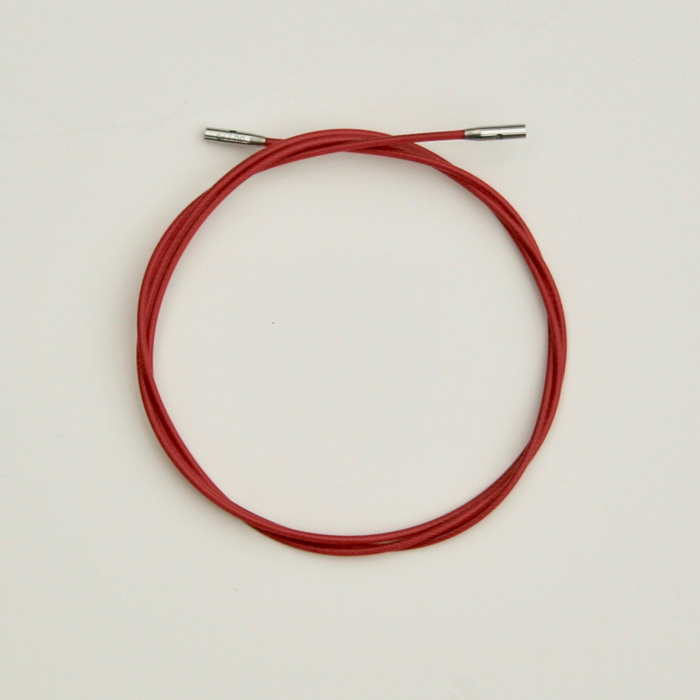 Superbly smooth and pointy stainless steel knitting needles for speedy knitting. 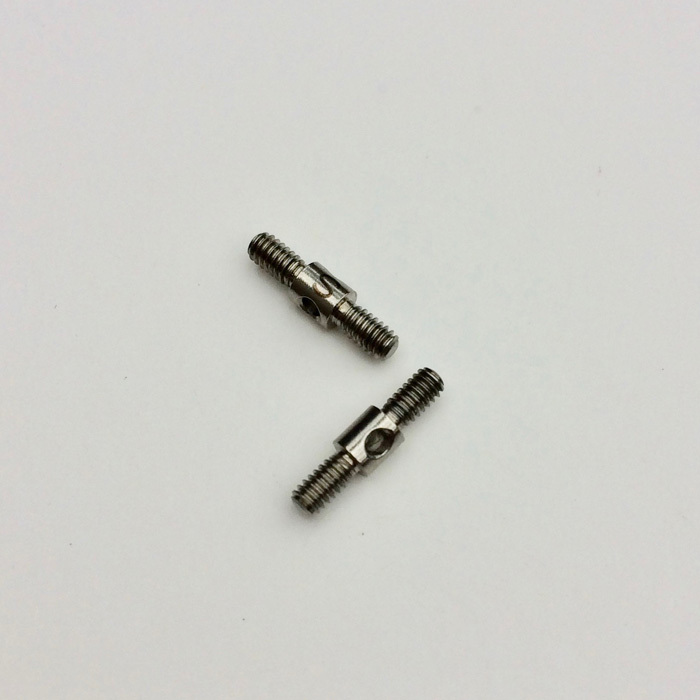 They are 15cm/6 inches long and come in sets of five so you can lose one and still knit your socks and best of all the size is permanently lasered on to each one.